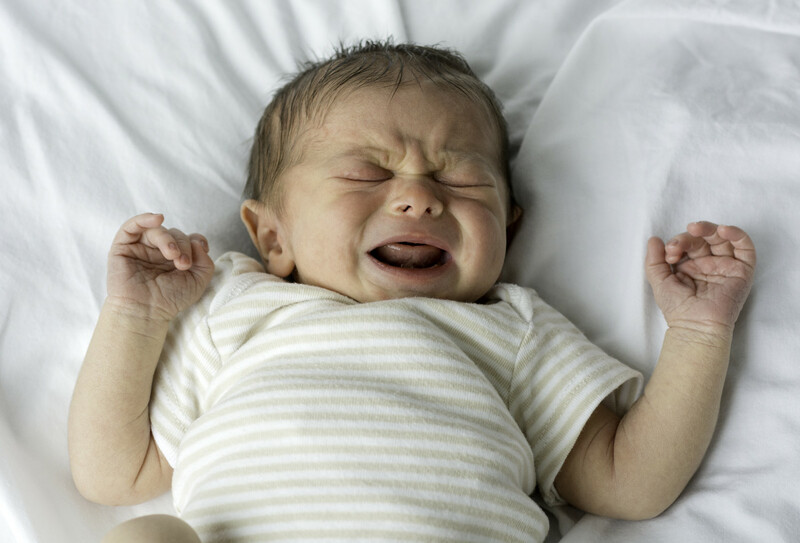 Why Do People Advise Parents to Let Their Babies Cry? Many pediatricians advise new parents to let their babies cry if their basic needs have been met. "It's good for their lungs," they often say. However, clean diapers and full bellies hardly cover basic needs. Most people would agree that being held, feeling safe and secure, feeling connected to others, knowing that your voice matters, and feeling loved, definitely belong in the category of basic needs. Yet, many people either look on in horror or raise their voice when they witness a friend or family member rush to pick up their dry, fed baby. "Don't pick that baby up; you'll spoil 'em," they claim. In other words, what they're telling you is that if you fulfill all your babies needs, your child will become a whiny little brat. In contrast, denying your baby the warmth and security of your touch, at the times when they need it most, will more likely produce the whiny, little brat they warn you about. WebMD explains why holding your baby and responding promptly to his needs will result in a more secure child. Babies experience the same euphoria when held as anyone else who wants or needs someone to hold them experiences when their desire is met. There's a physical release of stress or tension that causes a calming effect, most likely, due to a release of the neurotransmitters called endorphins found in the brain, the pituitary gland, and the nervous system. These endorphin's benefit the body by not only acting as a natural pain reliever but also by boosting the immune system. When children are left to cry, endorphin's can't go anywhere; they can't pass out of the brain and through the nervous system. This, most likely, causes a disparity between the natural function of the brain and how it relates to the natural function of the nervous system. 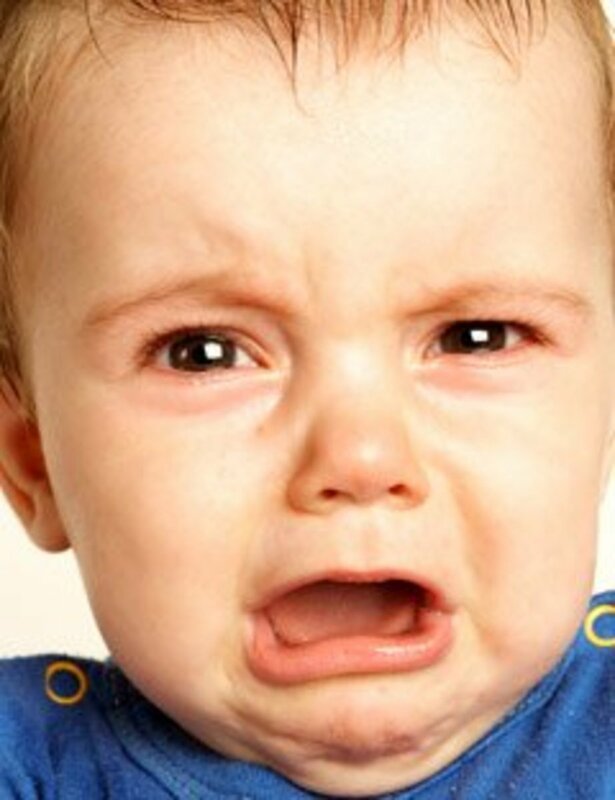 When babies cries are continually ignored, the gradual build-up of this stress could cause a hypersensitivity to pain. Most parents might recognize this as 'having a whiny baby'. 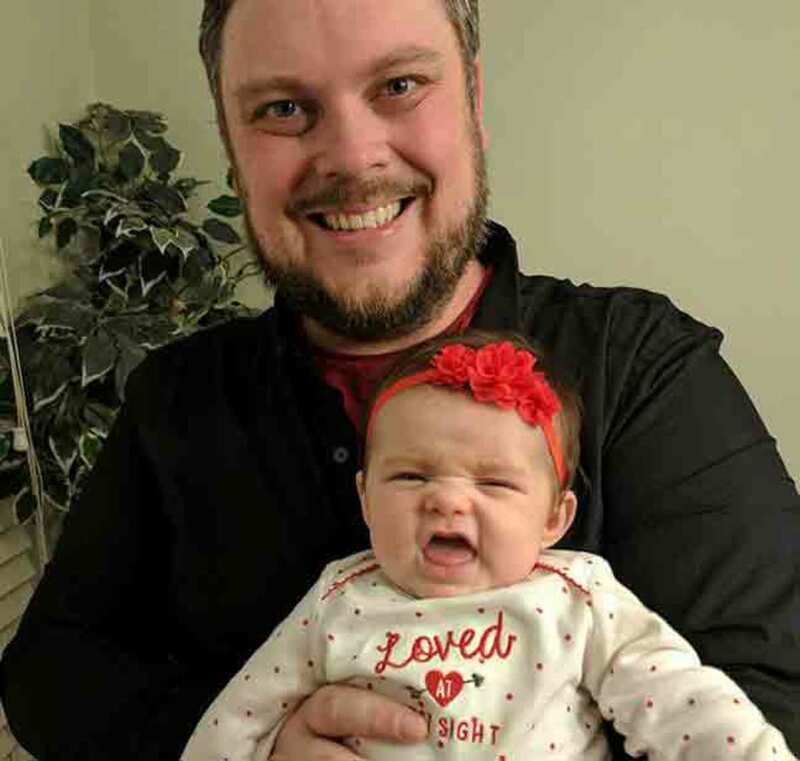 Therefore, it's logical to conclude that, in general, babies who get picked up when they cry will be less whiny and will be more prone to having a happier disposition, as well as, healthier brains and bodies. 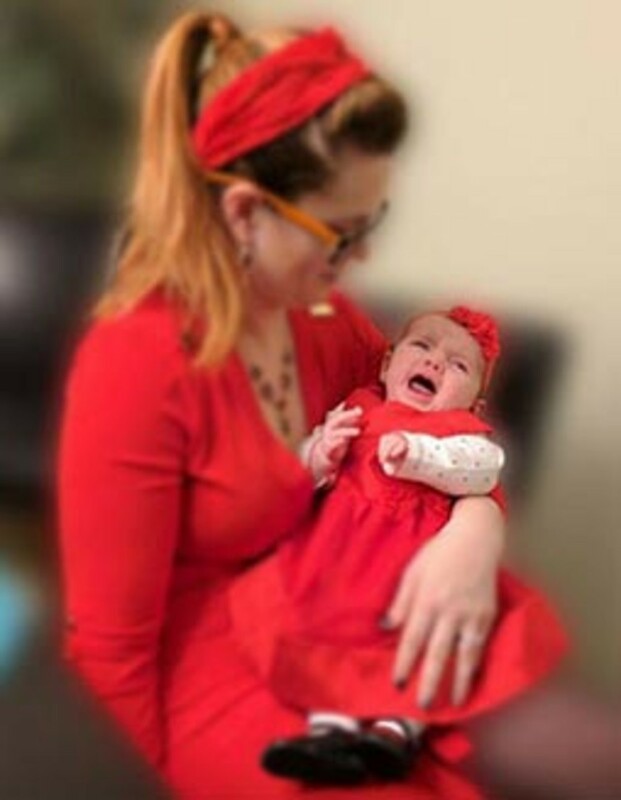 While it is suggested that you pick your baby up when they cry, this is not to suggest that you hold your baby all the time. 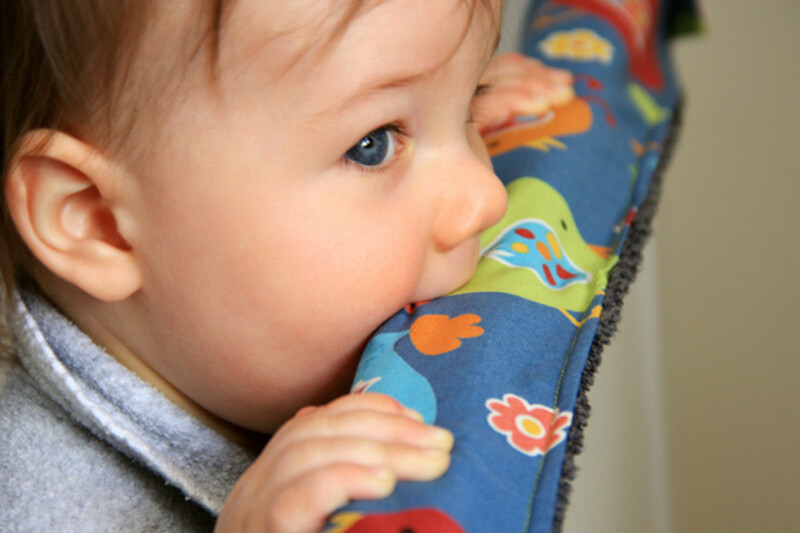 Babies gain a sense of safety and security when their needs are met; however, they don't need to be held constantly. 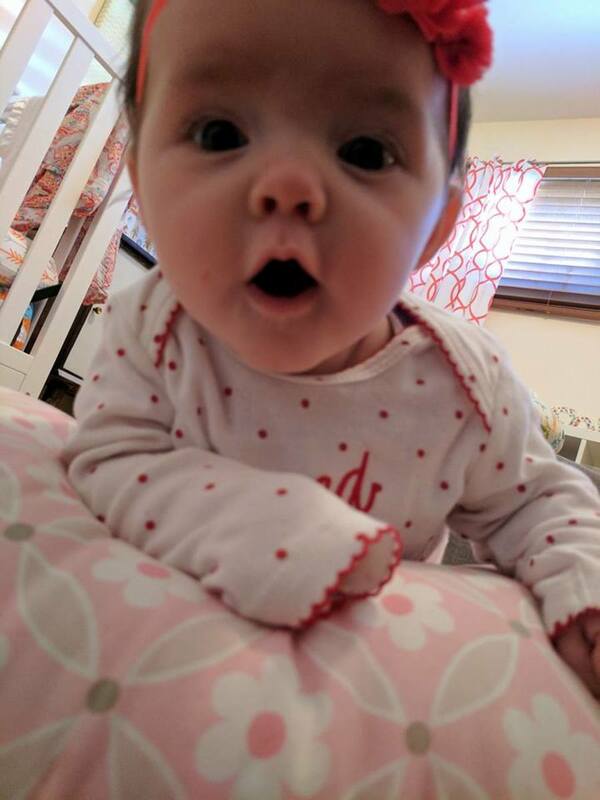 In fact, it is not only better for the baby but also better for the parent to allow the baby time on their own to explore their surroundings and discover what it is they like and don't like. In addition, they need time to flex their motor skill muscles. After your baby spends some time feeling the safety and security your cuddles provide and they calm down to the beat of your heart and the sound of your voice, introduce a toy to him or her. Gently lay your child down and see how they respond. When you first start this routine, they may begin to cry as soon as you lay them down. If this happens, try singing to them or massaging their legs. If they continue crying pick them back up right away and try again after they feel content. By approaching their development in this way, they become confident that they are not alone, they can depend on you, and that they are loved. If you continuously let them cry, they may spend a lifetime fearing the opposite. The bond between two people rarely feels stronger than it does when one comforts the other during times of stress. The next time your baby cries think of it as your opportunity to enhance the bond between you. In addition, you will be teaching your child about the care they have a right to expect from others, as well as, the consideration others deserve. It's important to disconnect from your phone while you are connecting with your child. These early interactions with their parents, often, set the stage for how they treat people later in life. When children can connect with their parents and others, they are more likely to consider how their words or actions will affect them. When parents pick their babies up when they cry, the seeds of thoughtfulness, respect, and friendship are planted within them. 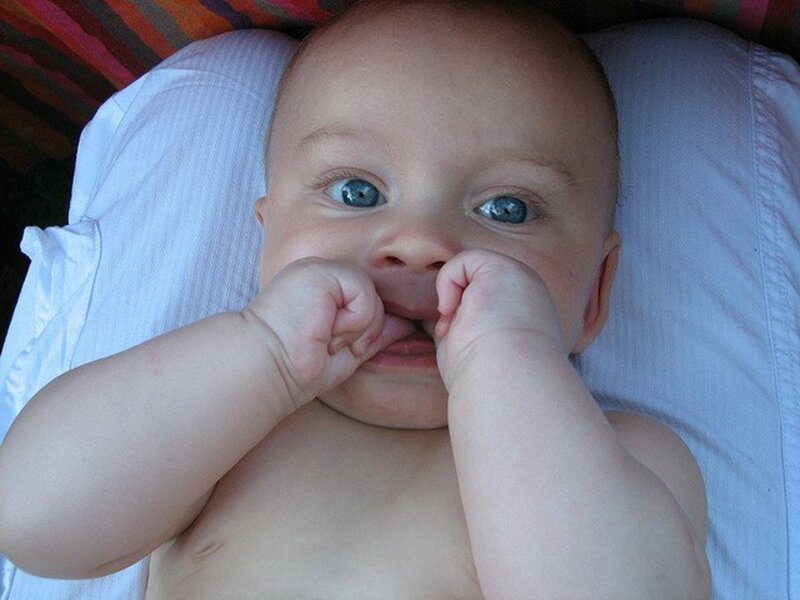 Validate your baby's voice when they cry by picking them up. This will not only help build their confidence and self-esteem by making them feel important; but, it will also set the foundation for your child to learn to respect people when they speak and to expect people to be courteous and attentive when your child speaks. When children learn that their voice matters, they, often, become more vocal by responding to questions in school and participating in group activities. In addition, when your child grows up feeling comfortable that when they tell you they're in pain, you will listen and respond appropriately, they will be more likely to confide in you when they need help with something. When babies feel loved, they learn to love themselves. When they learn to love themselves, they become less dependent on others to make them happy. Their independence comes too soon and before you know it, you will be wishing you could get your child to cuddle with you more. Parents who pick their babies up when they cry, often, find their child playing joyfully in their cribs more and more as time goes on. However, babies whose cries go unanswered, learn to cry more and more until someone, eventually, comes bearing the attention they need. These habits put children on a whiny path and the longer children's cries are ignored the longer it will take to make them happy. It's important to note that if you're feeling nervous, anxious, or angry, it's better to meditate for a few minutes to let those feelings subside before picking up your baby. Babies sense what you're feeling and what you're feeling often transfers onto them. This may be the reason so many people get confused and believe that picking up your baby will spoil him or her. When anybody feels nervous, anxious, or angry, it's natural for that person to become whiny. Babies are no exception. Therefore, think of it as if you're on a plane with your baby, you have to put your breathing mask on before you can help your child. Some things you might try to calm down include: breathing exercises, counting back from ten, twenty, or a hundred, if necessary, or imagining being in your happy place. Meanwhile, massaging your babies legs may help them let up on the crying until you can pick them up; or, if possible, let someone else hold your baby until you're ready. When you're feeling better, let your baby listen to the familiar sound of your heartbeat. As a result, you will both be happier and less whiny. 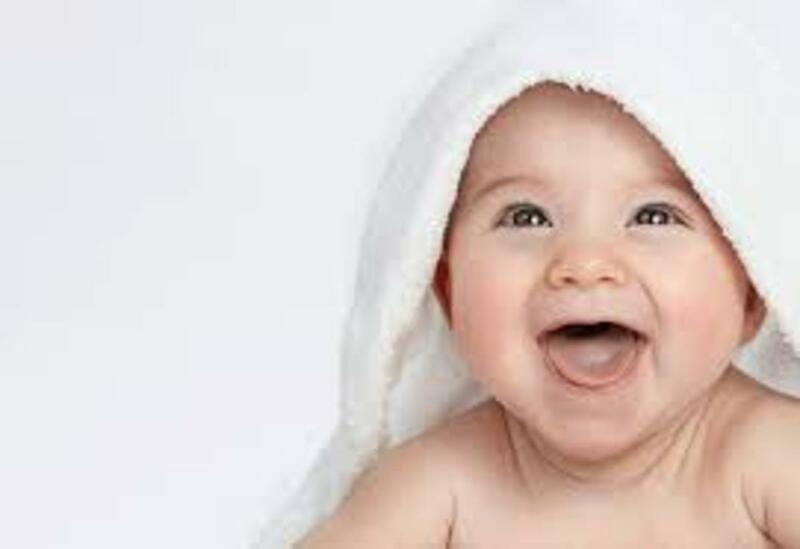 The reasons to pick your baby up when he or she cries only form a base for the benefits that will come if you continue to be thoughtful and attentive to all your child's basic needs.